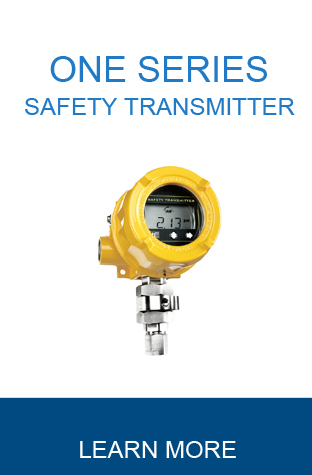 United Electric is the industry leader in Temperature and Pressure Switches and Transmitters. Designed for applications in the harshest industrial environments, United Electric temperature and pressure equipment delivers the safety and reliability your systems require. With a variety of models and optional configurations, including the innovative ONE SERIES solid state electronic switch, United Electric offers products that will tackle your demanding applications. 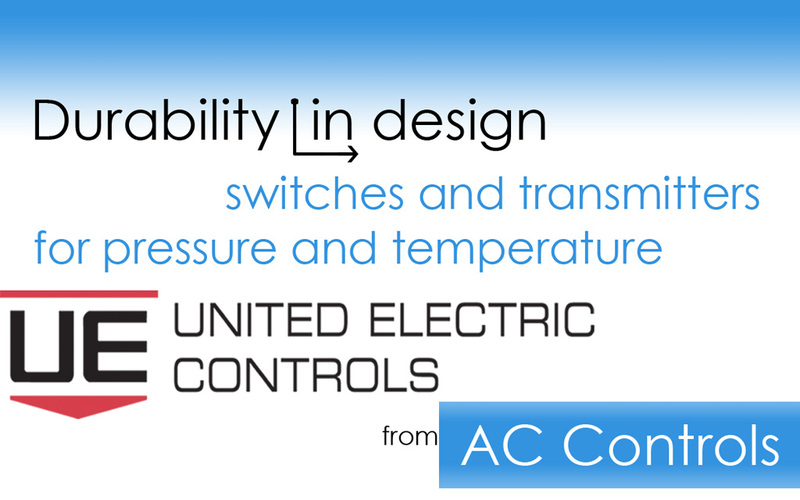 For more information on how United Electric can increase your operational reliability, contact AC Controls. Rugged Pressure and Temperature Switches from United Electric Controls. 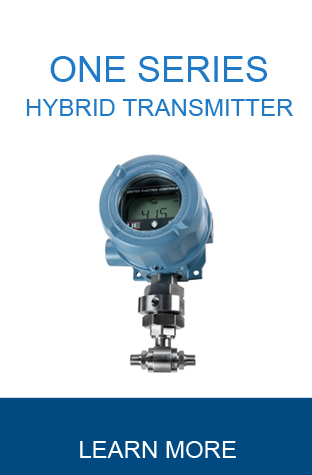 Pressure and Temperature Transmitters from United Electric Controls.